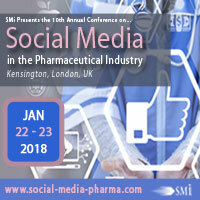 Hear from Pfizer and Bristol-Myers Squibb as they explore the strategies and activities used when creating content and engagement on social media, as well as determining the correct social platform for businesses. 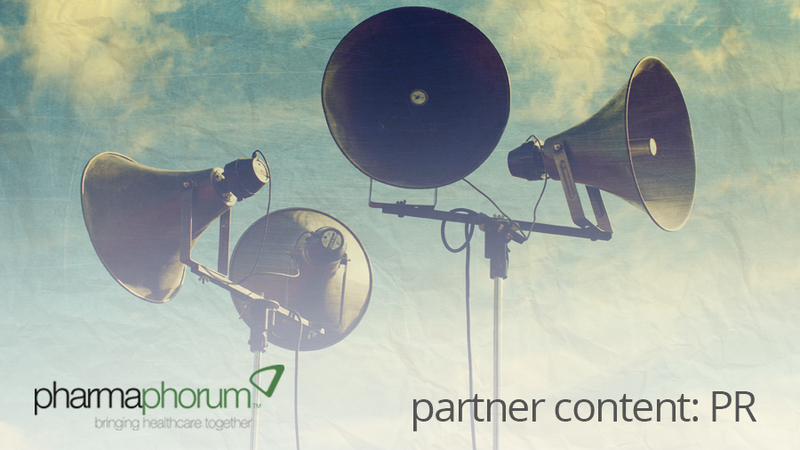 Sarah will explore how pharma brands can integrate and adapt social media for greater levels of impact and relevancy as part of the wider digital and multi-channel mix. Presenting examples, this session will help to understand the patients journey. This could be by posting certain infographics and posts on specific days for example, success stories on a particular pharmaceutical product, hosting live talks and creating urgency, which is heavily used and impactful on social media. Many companies struggle to gain traction and engagement from their ‘followers’, especially startups which can be a problem at times. Gaining visibility is great, but what’s the right platform for brands? Tughan’s session will focus on creating high quality engaging content despite some shifts towards influencer marketing, as content is still key to engineering a successful social media strategy. Posting valuable content is key as audiences like to hear the current trends in the industry which can be done by providing free reports, whitepapers, articles, vlogs and more. Moreover, the shifts and patterns to how social media has evolved by knowing which activities work well and doing this on a regular basis, all in order for companies to become a ‘leader’ in their minds. Tools used to gather the data through customer insights is a popular method used in today’s marketing. One popular social platform is LinkedIn, who are leading in providing leads for businesses around the globe through various sponsored content and PPC campaigns.